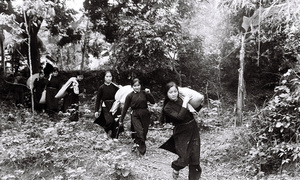 They remember clearly the horrors of the 1979 Sino-Vietnamese war, but the pain of the past will not dictate their future. 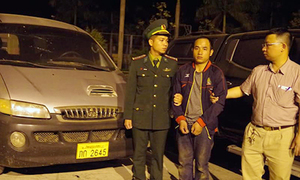 Vietnamese police Sunday detained a Lao man and is hunting for other people involved in a central Vietnam drug trafficking ring. 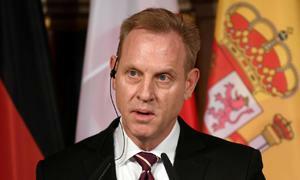 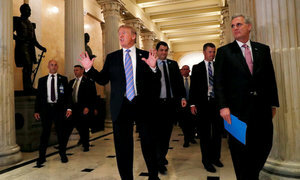 Acting U.S. Defense Secretary Patrick Shanahan said on Saturday he had not yet determined whether a border wall with Mexico was a military necessity. 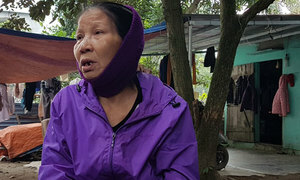 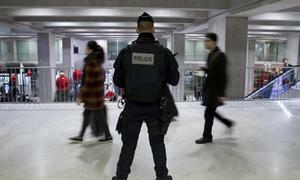 A Vietnamese woman arrested last month at a French airport for drug trafficking claims she’s a victim of identity theft. 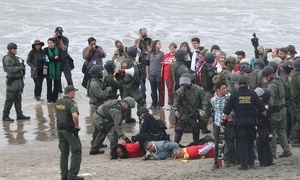 U.S. authorities arrested 32 people at a migrants-rights protest on Monday organized by a Quaker group at a U.S. border fence in San Diego, California. 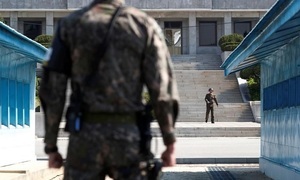 North and South Korea will open a joint liaison office on the North’s side of the heavily militarized border on Friday, a South Korean official said. 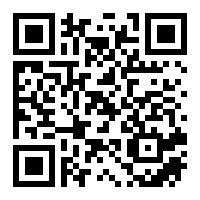 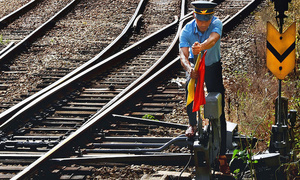 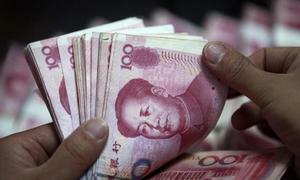 Vietnamese can trade in yuan at the border with China, the State Bank of Vietnam has decreed. 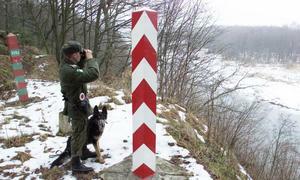 Twenty Vietnamese were caught earlier this month trying to enter Poland from Lithuania by truck without valid documents. 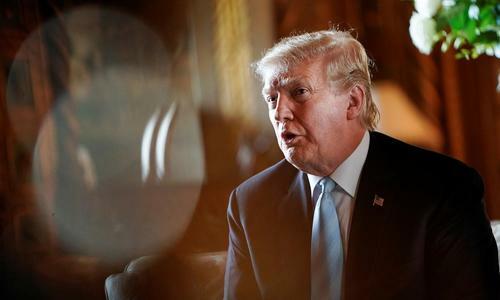 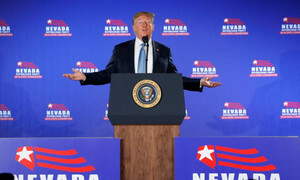 With a 3.8 percent jobless rate, the United States needs immigrants to be filled for jobs but he wants them to be legal immigrants, Trump says. 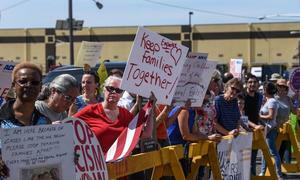 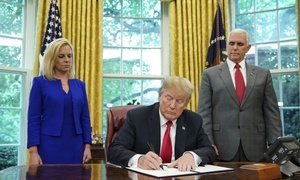 The move came after protests over Trump's policy which separate families at the U.S.-Mexico border.